The facility was built between 1886 and 1910. The original architect for the design was Levi T. Scofield from Cleveland, although the creation and construction of the entire building was entrusted to F.F. Schnitzer, whose name also appears on the cornerstone, and is recorded as Superintendent in documents found in the cornerstone. Schnitzer was presented with a silver double inkwell by the governor of the state in a lavish ceremony to thank him for his services. Although the architecture is often described as Germanic castle architecture, it is actually mostly Romanesque The Reformatory remained in full operation until December 1990 when it was closed via federal court order (i.e., the Boyd Consent Decree). Most of the grounds and support buildings, including the outer wall, have been demolished since the closing. 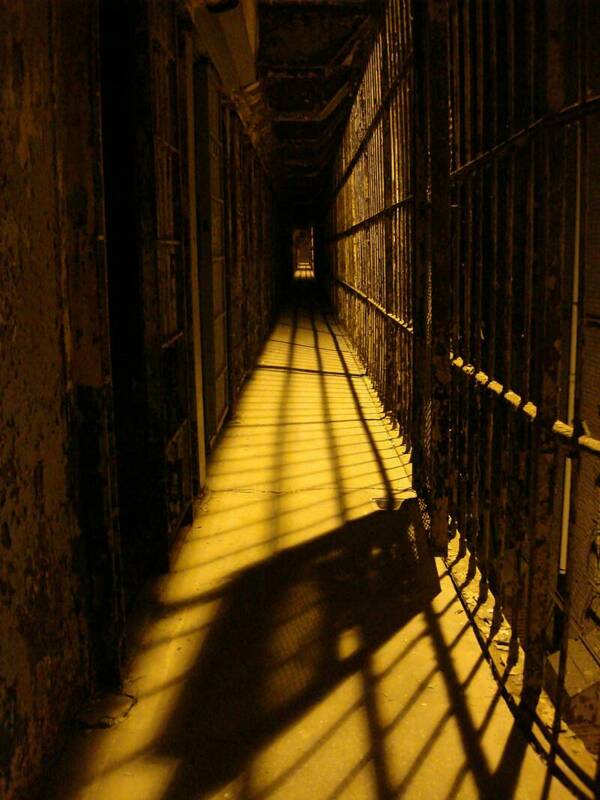 In 1995, the "Mansfield Reformatory Preservation Society" was formed. They have turned the prison into a museum and conduct tours to help fund grounds rehabilitation projects and currently work to stabilize the buildings against further deterioration. The East Cell Block remains the largest free standing steel cell block in the world at six tiers high. From 1935 until 1959 Arthur Lewis Glattke was the Superintendent. Initially a political appointment following Glattke's work on the Martin Davey campaign, by all accounts Glattke was respected by professionals and inmates alike. He implemented many reforms such as piped in radio music in the cell blocks. Glattke's wife, Helen Bauer Glattke, died of pneumonia three days following an accident in November 1950 where a handgun discharged when she was reaching into a jewelry box in the family's quarters. Glattke died following a heart attack suffered in his office on February 10, 1959. Over 200 people died at the OSR, including a few guards who were killed during escape attempts.